Cloud solutions providers are now turning to network intelligence platforms to more effectively design, execute and deliver secure and affordable cloud connectivity for customers. Just recently, Unitas Global announced a partnership with SaaS provider Connected2Fiber to implement its platform, The Connected World. 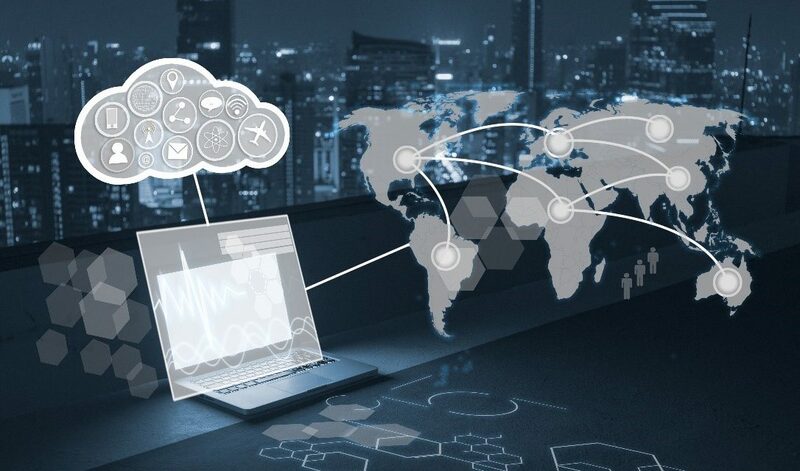 Leveraging The Connected World, Unitas Global will utilize numerous connectivity intelligence solutions including Network Finder, Building List Manager and Availability Engine API to improve its cloud connectivity offering. This will enhance Unitas’ ability to deliver end-to-end hybrid cloud solutions to the enterprise. By implementing Connected2Fiber’s The Connected World platform, Unitas Global will gain access to real-time network intelligence that will enable it to streamline all aspects of cloud connectivity for its customers. The company is leveraging international network intelligence to implement global connectivity strategies, allowing for global address validation, data cleansing, and prioritizing partners and customers. As such, customers can choose from the best available cloud options in each location while using global network data, improving the security and performance of their cloud solution. Ben Edmond, CEO of Connected2Fiber, also commented on the partnership. To learn more about Unitas Global, contact unitas@imillerpr.com or click here.